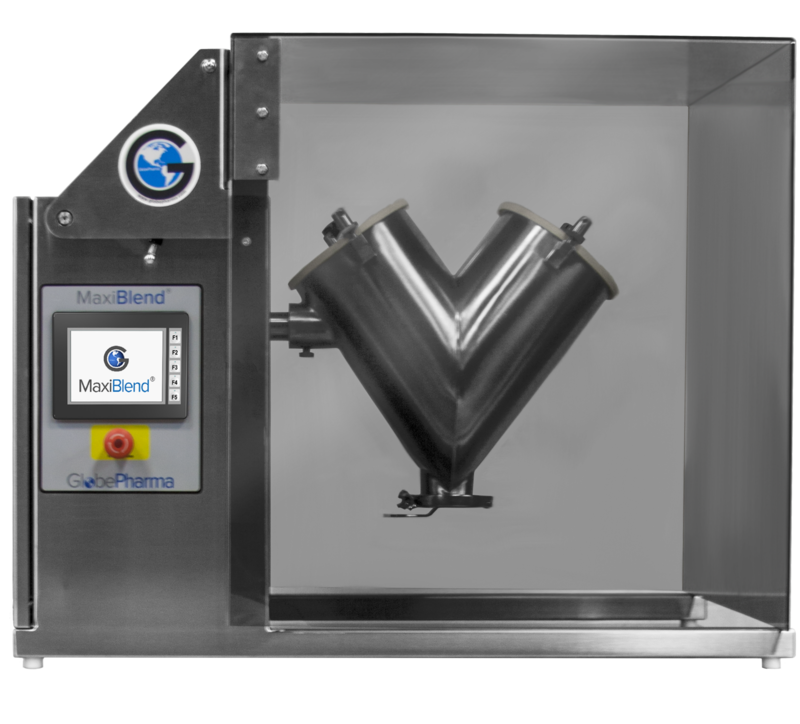 GlobePharma’s new MAXIBLEND® Lab Blender is a self-contained tumble blender intended for blending of powders in V-shells and bins. 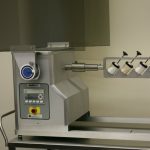 GlobePharma, Inc. is innovating lab scale blending with the new MaxiBlend Lab Blender. All welded vessels with an internal mirror finish and external satin finish. All 4,8, & 16 qt vessels available with various Intensifier Bars. Patented Sift-N-Blend attachments for 4, 8 and 16 qt for all geometric configurations. Blenders and attachments are normally stock. Complete versatility and interchangeability for multiple applications.